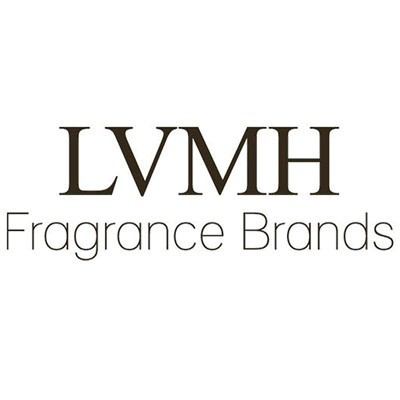 LVMH Fragrance Brands is a house of the Perfumes and Cosmetics division of LVMH Group. It has been created in 2011 and brings together the savoir-faire and the passion of two iconic brands : Parfums Givenchy and Kenzo Parfums. LVMH Fragrance Brands in numbers : 2 brands specialized in fragrances and beauty 2909 employees with 85% of women and 54% in retail 20 countries Organization : Support teams are mutualized Sales, Finance, HR, Production and Supply Chain work both for Parfums Givenchy and Kenzo Parfums. Creative and corporate teams are brand centric International Marketing, Digital, Merchandising, Retail & Education work for one brand, to preserve its DNA and uniqueness.